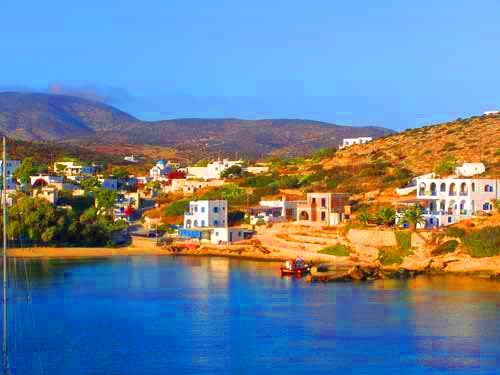 Amorgos - "The other side of Cyclades"
Amorgos is located in Aegean Sea and is the easternmost island of the Cyclades island group. 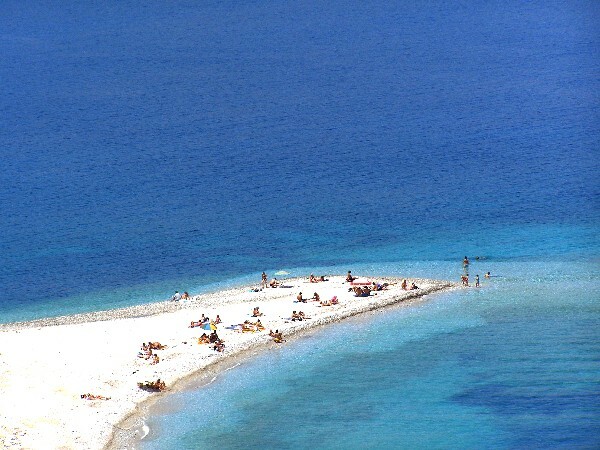 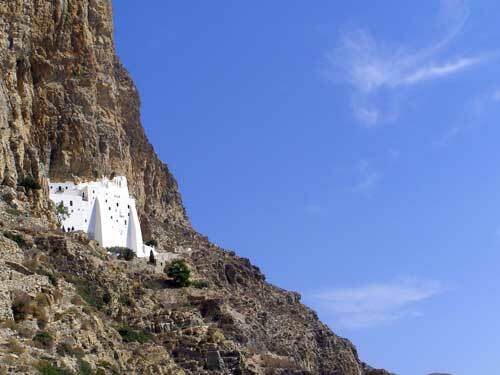 Along with several neighboring small islands, it comprises the municipality of Amorgos, which has a land area of 126.3 km², and a population of 1,859 (2001). 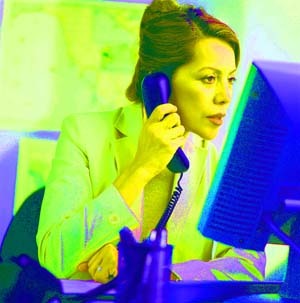 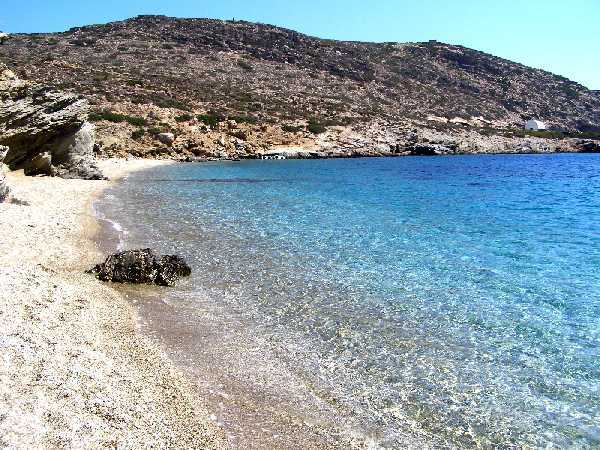 The island is situated 135,5 nautical miles south east of the port of Piraeus and has two ports: Aegiali and Katapola. 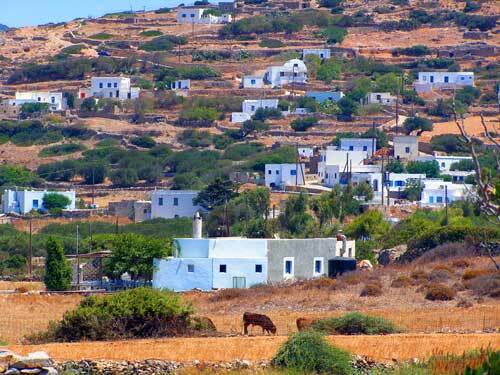 Amorgos island in Cyclades - Greece. 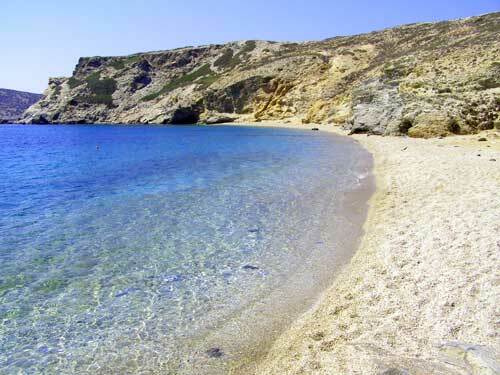 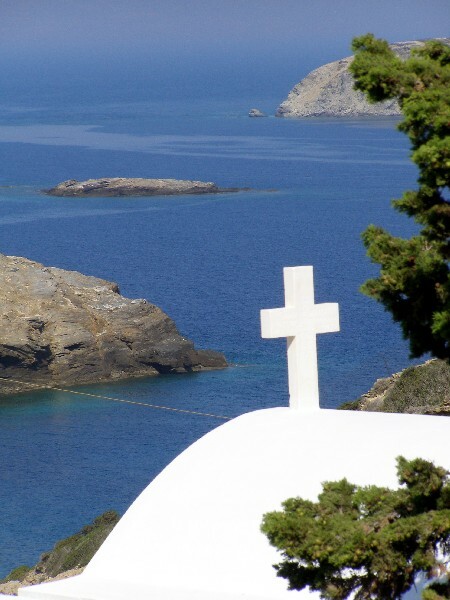 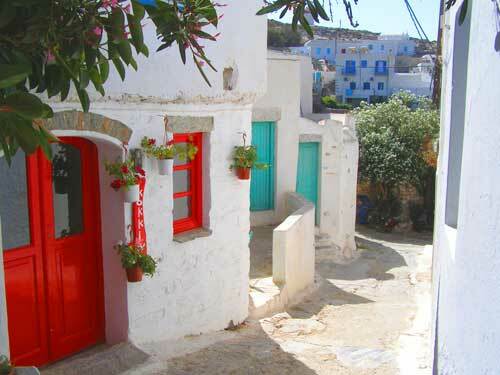 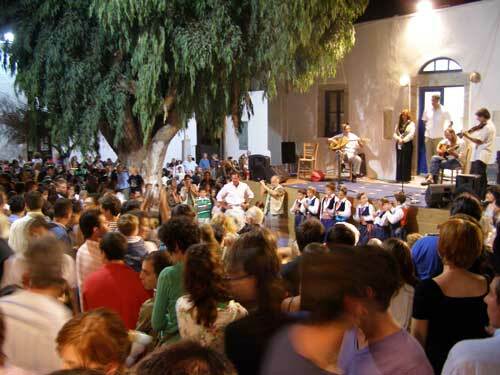 Useful informations about accommodation, travel, tours and vacation in Amorgos Island.